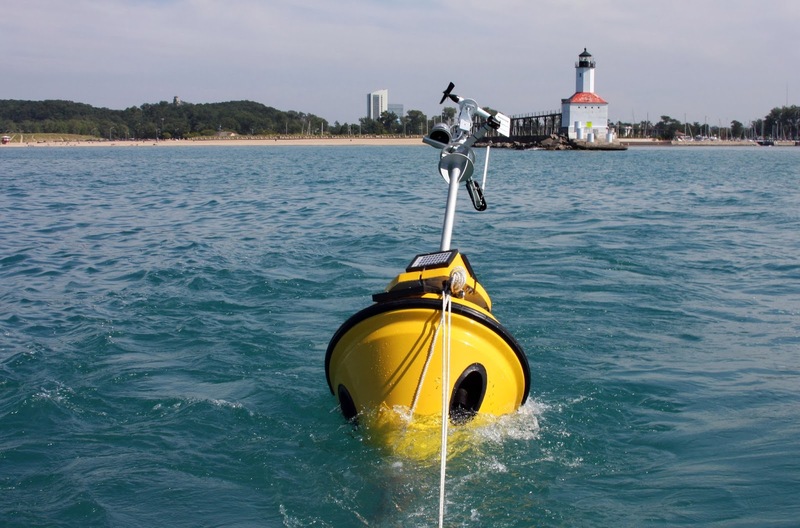 Illinois-Indiana Sea Grant and Purdue University are offering a teacher workshop on incorporating Lake Michigan buoy data into their lessons and activities.  The workshop is open to Indiana math, science, and geography teachers in grades 8-12, and will provide them with ways to incorporate real-time data in the curriculum. 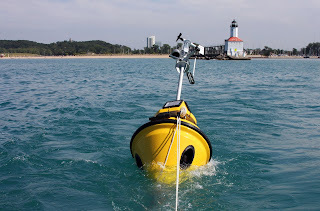 From lessons on in-lake processes, to emerging environmental and climate issues impacting the lakes, to problem solving activities and more, the data from IISG’s nearshore Lake Michigan buoy can be used to cover a wide range of topics. Applications for the workshop should be submitted by January 10 and should indicate which of the available dates are preferred – January 25 or February 15. Find more information about the workshop and the application form here, and visit our education page to learn about additional Great Lakes education principles and resources.